It's been said before, but we'll say it again - This property must be SOLD! 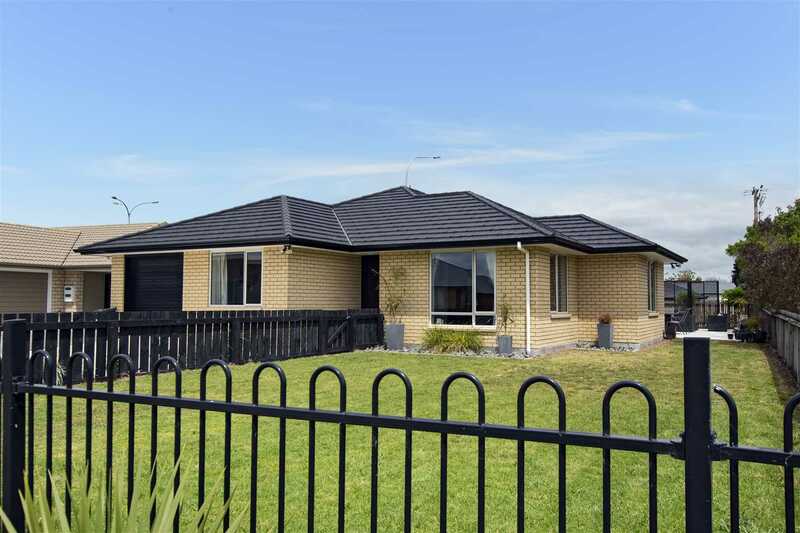 Vendor say's present all offers, immediate possession for this solid brick and tile home in the sought after La Pointe Estate, Bream Bay. This well presented, sun drenched homes' three bedrooms are complemented by two bathrooms and a generous designer kitchen. Separate living spaces offer space and flexibility for all the family. Excellent indoor/outdoor flow ensures you'll spend plenty of time enjoying alfresco entertaining and relaxing. Now is the time to secure this quality home in a premium coastal location, perfect for families, couples, retirees, busy executives or the astute investor. Don't snooze you may lose! !